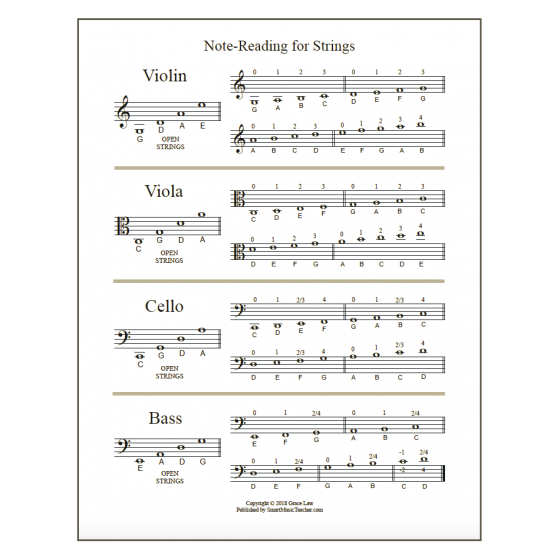 Have you ever found yourself needing to use musical symbols or notation in your word processor? 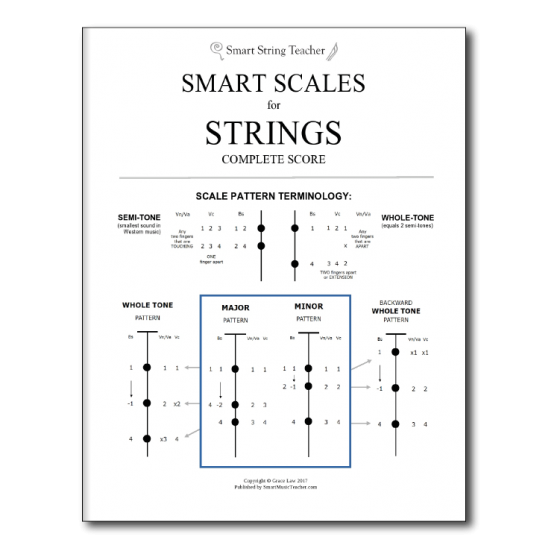 If you are a music teacher like me who likes to make up worksheets and tests on your computer, then you know how fussy and next to impossible that can be. I haven’t posted in a while… it’s spring – rehearsal, concert and exam season. But I thought I’d take a break from schoolwork and do a ‘quick’ post on the music fonts I use for my classroom materials. 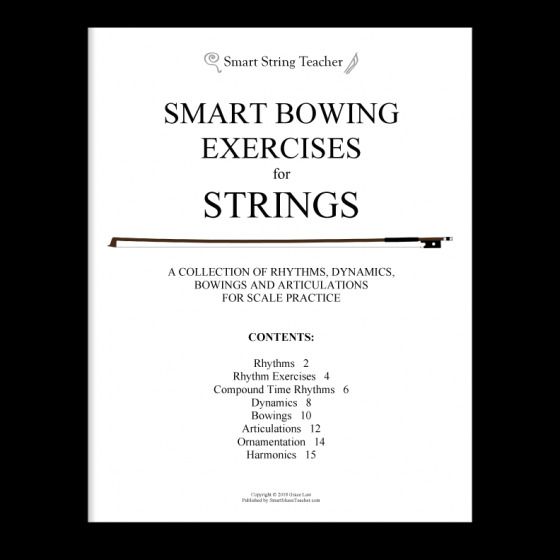 If you have notation software, you have probably found that the fonts designed for them are practically useless in a word processor. Fortunately, there are some fonts that are designed with teachers in mind. I will show you two helpful tools that I use to create worksheets for my students. Do you regularly use the number sign ‘#’ for sharps like ‘F#’, and a lower case ‘b’ for flats like ‘Bb’? They can pass, but the lower case ‘b’ confuses students, and the number sign slants to the right, unlike a sharp which is upright. Then there is the natural, for which you can do nothing other than spell it out. Well, the solution is actually pretty simple. I recently discovered that many fonts actually have ♯’s ♭’s and ♮’s already built in – no need to use a music font. That’s how I typed this! This is great, because you don’t have to keep switching back and forth to a notation software font, and it doesn’t mess with your vertical spacing. It might be a little tricky to set up, but it is worth it! Some fonts have decent versions of these symbols, and others look terrible. I like the Arial Unicode MS best so far because they look pretty good and they are spaced well. Versions, like Times New Roman, either look less professional, or leave too much space between the symbol and the last character, like F ♯ instead of F♯. Use the Character Viewer to search ‘flat’, ‘natural’ or ‘sharp’ and it will find it and show you different versions. You can copy and paste and use it. Just copy it into the document once, and have them there to copy and paste it as you need them. In a word processor, use the Insert Symbol or Insert Special Character option. You can find it in the submenu under Miscellaneous Symbols for some of the fonts. To make it super easy, you can find out how to customize the auto-correct on your computer or word-processing software to ‘auto-correct’ to the symbol you want when you type a certain pattern of characters. For instance, I’ve customized my Mac to ‘auto-correct’ to a ♭ when I type ‘ffl’, a ♮ when I type ‘nnat’, and a ♯ when I type ‘ssh’. So handy and quick! For instructions see How to customize autocorrect for you Mac’s keyboard, and scroll down to How to create text shortcuts. Sometimes you also have to do this in your word processor. There are also a couple of options for you to use on a Windows keyboard. 1. Use the Alt-keystrokes. Hold down Alt and press 266d to get a ♭. Alt-266e gives you a ♮, and Alt-266f gives you a ♯. 2. As on the Mac, you can figure out how to customize the auto-correct on your computer or word-processor to to ‘auto-correct’ to the symbol you want when you type a certain pattern of characters. Again, I’ve customized my Mac to ‘auto-correct’ to a ♭ when I type ‘ffl’, a ♮ when I type ‘nnat’, and a ♯ when I type ‘ssh’. Here’s how to customize auto-correct in MS Word. On either machine, if I don’t like the version of the symbol in the font I am using, I just go in afterwards and change each one to the font I like. I usually work in Times New Roman, so that means going in and changing each accidental to Arial Unicode MS later. There are a few music fonts out there that are designed to work in a word-processor. The fonts I find most useful for creating theory worksheets and tests are Robert Allgeyer’s MusiQwik and MusiSync. You can download his fonts at the original source, or MusiQwik here and MusiSync here. Fortunately, there is an alto-clef in this font. However, some things I would like to see are more time signatures, an easier way to get more leger lines, and more clefs. 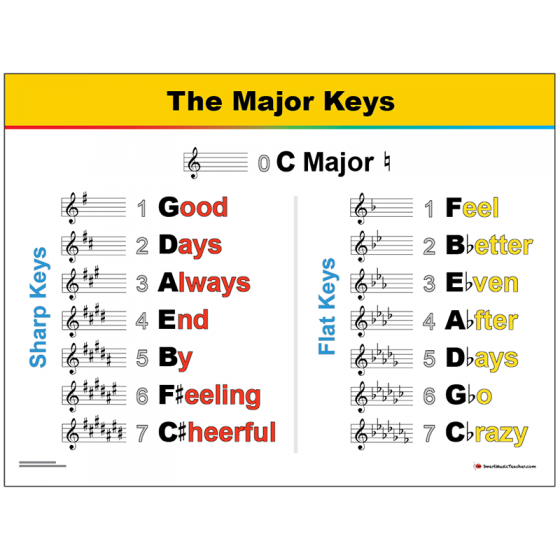 Unfortunately, MusiSync doesn’t have some things that I use a lot, like the C-clef, and some time signatures I would like to use for exercises. Also, a tremelo, and notes with slashes would be handy. I should also mention that both fonts come with a character map that you can view in a browser. Unfortunately, it is not a keyboard map, so it only shows you the alpha-numeric and decimal codes. It doesn’t show you which keystrokes produce the more obscure ones. Although these two music fonts are pretty good, and have a very good selection of things you might need, I find that it is difficult to remember where everything is. I always have to refer to the character map. On a Windows keyboard, you can use Alt-keystrokes which is pretty quick. However, on a Mac, you have to have the character map open, and copy and paste for characters that you don’t know the keystroke for. A bit of a pain. MusiSync and MusiQwik seem to be the most comprehensive fonts out there for creating theory materials, but they aren’t perfect. I would love a font that is much easier to memorize and use, a few more useful symbols, and a keyboard map for ease of use. Hmmm. 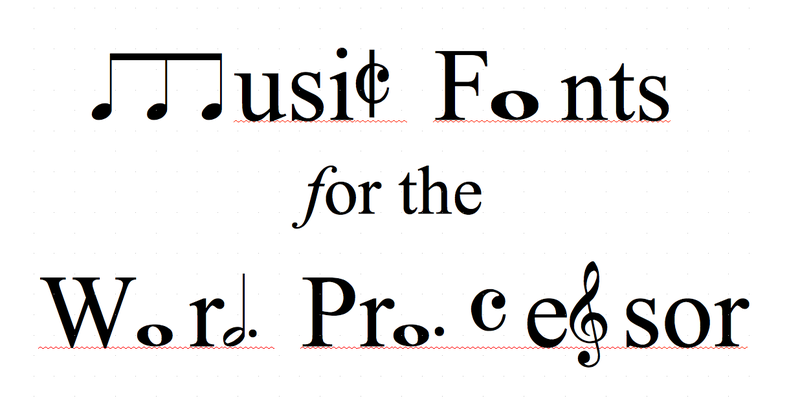 I think a SmartMusicTeacher music font is definitely in order for a future project…. Some other music fonts I’ve noticed out there that are designed for word processors include…. If you use any music fonts in your word processor, I would love to hear about them. 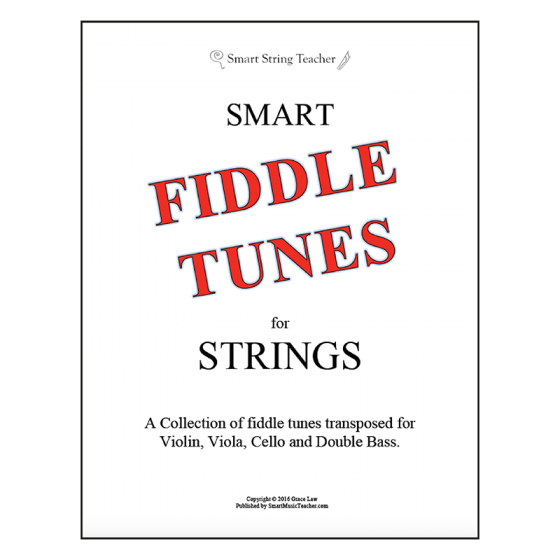 Also, let me know how these fonts can be improved upon, and maybe someday I’ll get around to creating the perfect font for smart music teachers!